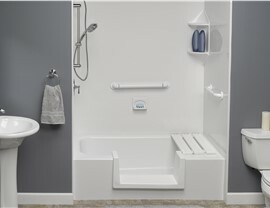 Transforming your existing bathtub into a walk-in shower is easier than ever! 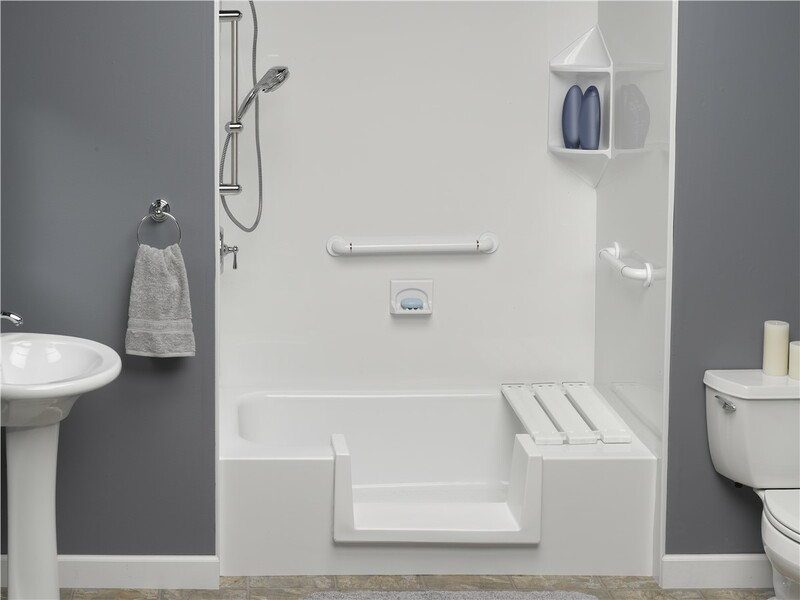 Bath Planet’s step thru insert converts any bathtub into a walk-in shower without the hassle of tearing out and replacing your old tub. 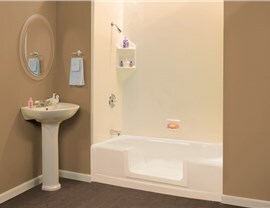 Our experts will cut an opening and custom-fit an insert to virtually any bathtub – fiberglass, steel or even cast iron. Our step thru inserts take the high, often daunting, threshold of a traditional bathtub and move it just inches from the floor. A typical insert is 24 inches wide and 8 inches deep, providing an opening large enough to easily and safely step into the shower. 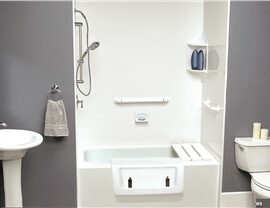 When you work with Bath Planet, our experts can have your bathroom renovation completed in as little as just one day. 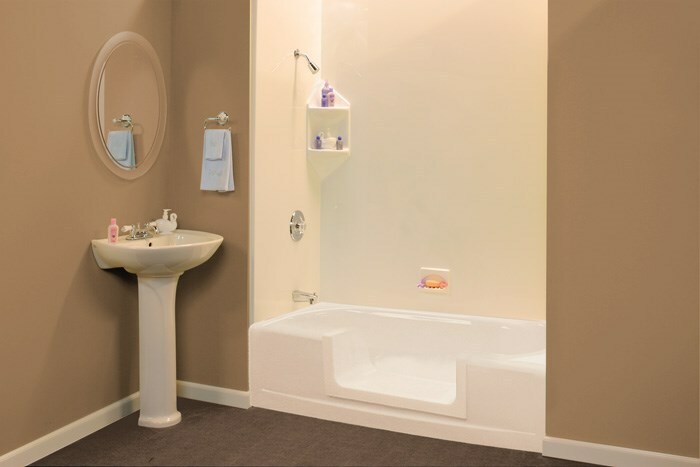 A bathtub insert can easily be retrofitted to your specific bathtub to easily and affordably transform your tub into a walk-in shower. Not only are our products easy to install, but they are also engineered to last. 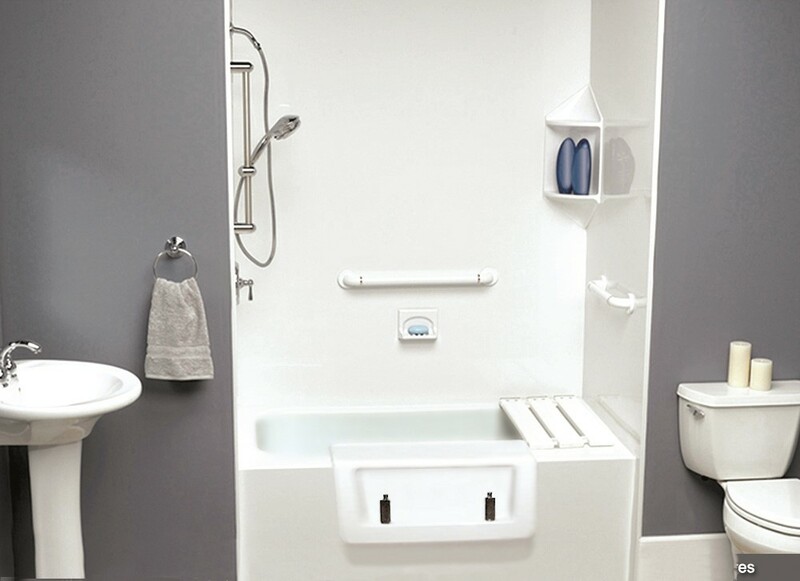 Are you ready to learn more about how Bath Planet can offer the hassle-free, affordable bathroom renovation that you desire? 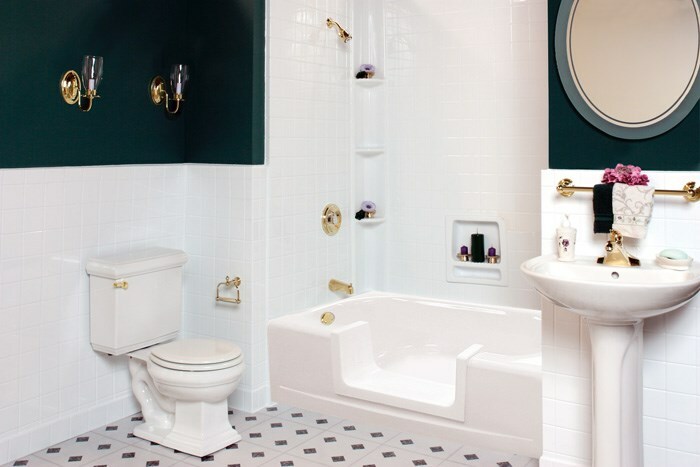 Give us a call to speak with a friendly representative and schedule your FREE bathroom remodeling consultation today!